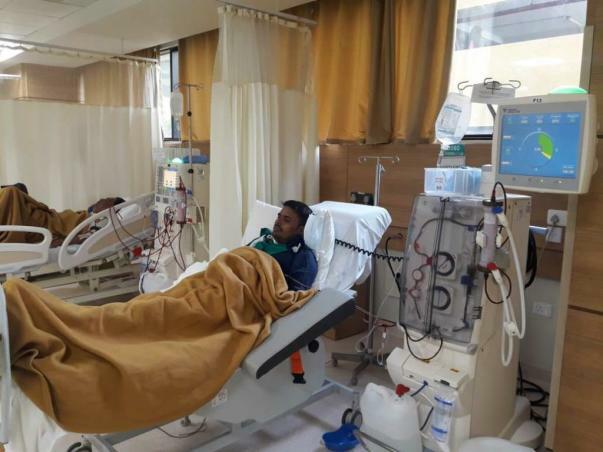 For the last few months, 34-year-old Sunil Singh has been struggling with kidney failure and has been diagnosed with end-stage kidney failure which is the most severe form of the condition. "His sons miss their father. Their father is the brave and hearty one at home. Seeing him sick and bedridden has scared them. They keep asking when he will come back and things will become normal", said Sunil's brother, Durgesh. Ever since Sunil was young, he has worked very hard. He has needed to look after his parents, works even harder to look after his wife and two children. He had been doing well for himself until that time when everything simply came crashing down. 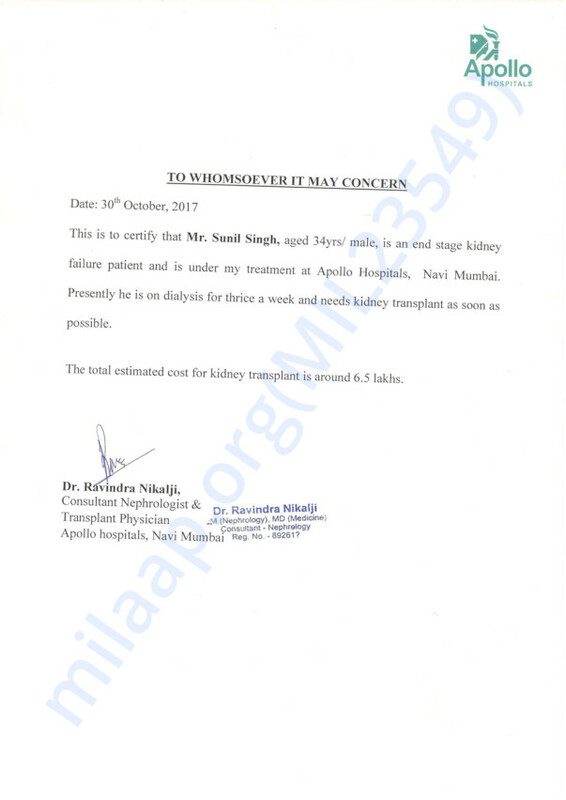 A few months back, Sunil was diagnosed with kidney failure. He needs dialysis thrice a week. As of now, his treatment has come to a point where it is no longer working. 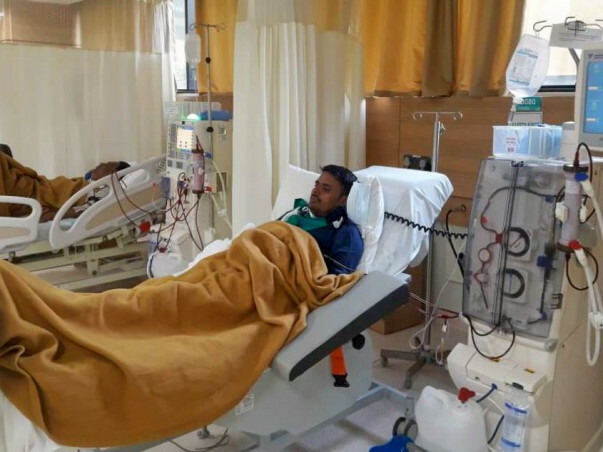 The doctors have given up on him unless he undergoes an urgent kidney transplant. Sunil has always worked hard to ensure that his sons had a childhood different from him - without despair and poverty. He worked in a fabric shop earning Rs 100 per day. While not enough to look after a family in a city like Mumbai, he constantly strove harder by working overtime to make ends meet. His wife is a homemaker and Sunil is the only earning member in the family. But his dreams were cut-short by kidney disease. He needs frequent dialysis and has no energy left. His health has made him incapable of working. If he doesn't get a transplant soon, his health will fade away and shatter the life he so carefully built for himself. 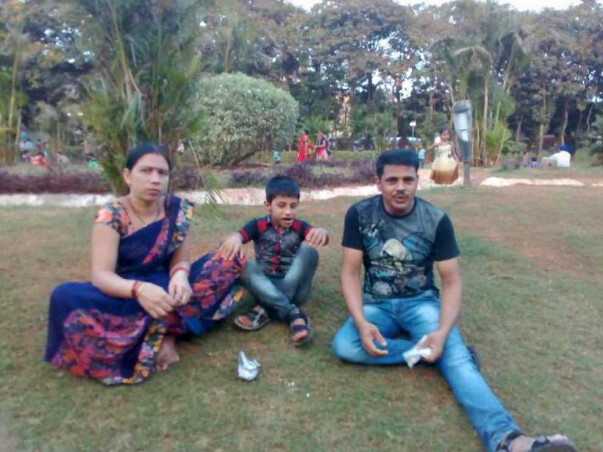 In just a month, the family has spent over 2 lakhs on treatment and have no resources left. 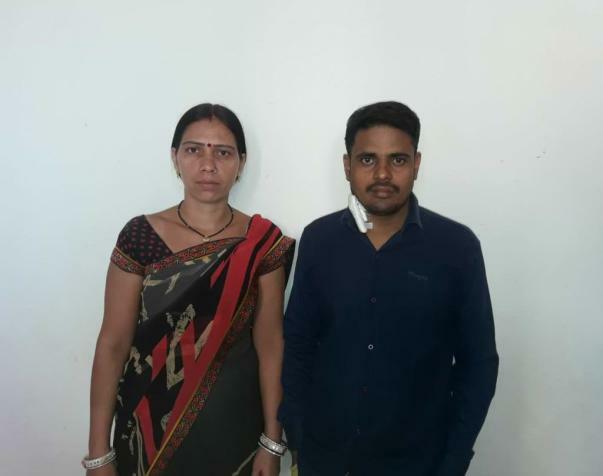 Sunil's mother is willing to donate her kidney to her son, but it will be for nothing if he doesn't get the funds to undergo surgery for the transplant. Sunil's family is all dependent on him as he is the only earning member of the family. His younger brother is in Kolkata pursuing his studies and stays with his father, who is also a daily-wage worker. His children, Arjun and Bhim, are both in school and their education is also expensive. In this condition, he is unable to work and at present, has no source of income leaving him and his family in a fix. 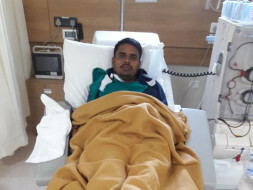 The only treatment now for Sunil is to undergo a transplant for which the treatment cost amounts to around 6 lakh Rs. 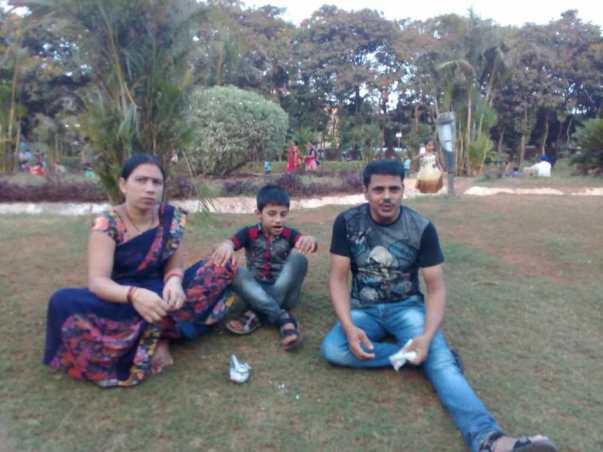 Unfortunately, Sunil does not have the funds to pay for the transplant and needs our help. 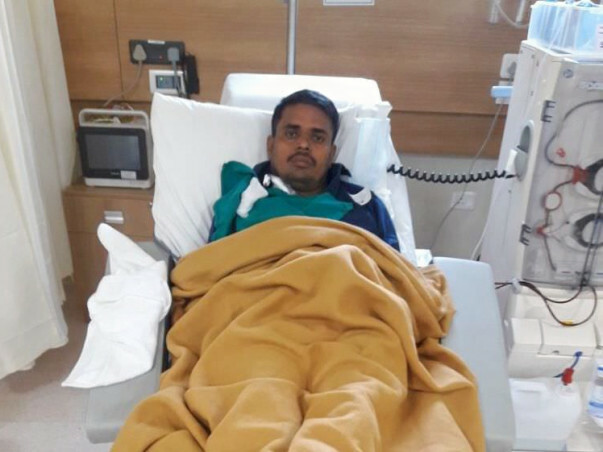 Your contribution can help Sunil undergo the treatment he deserves before it is too late.